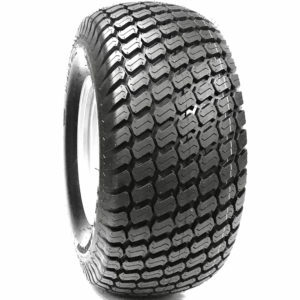 24X12.00-12 OTR Litefoot tire was developed as OTR's solution for equipment that operates in sandy conditions as well as produce minimal turf damage and still provide enough traction to complete the JOB! 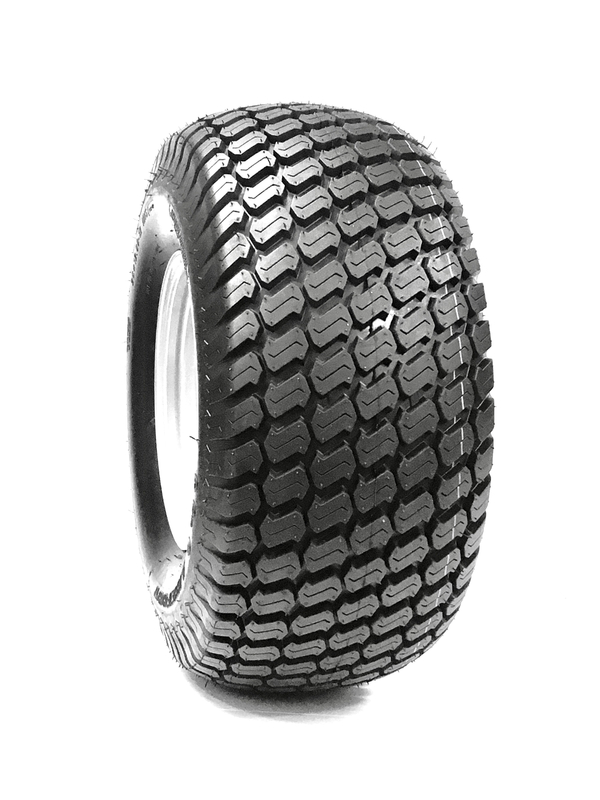 OTR Litefoot tread pattern provides great traction and superior wear characteristics on a variety of surfaces. 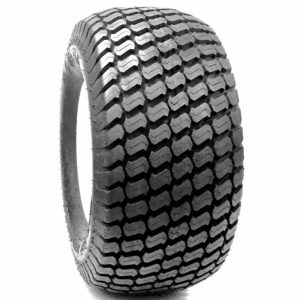 Litefoots flat profile tire design provides more surface contact area resulting in increased tread wear, longer tire life and increased stability. Bobcat zero turn, walk behind moweres, Hustler, Jacobsen Mowers, Kubota, Grasshopper and many more! 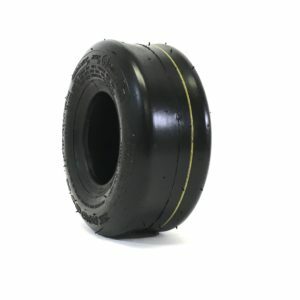 The Litefoot is constructed with a long wear rubber compound and is designed for great handling and performance on small equipment.